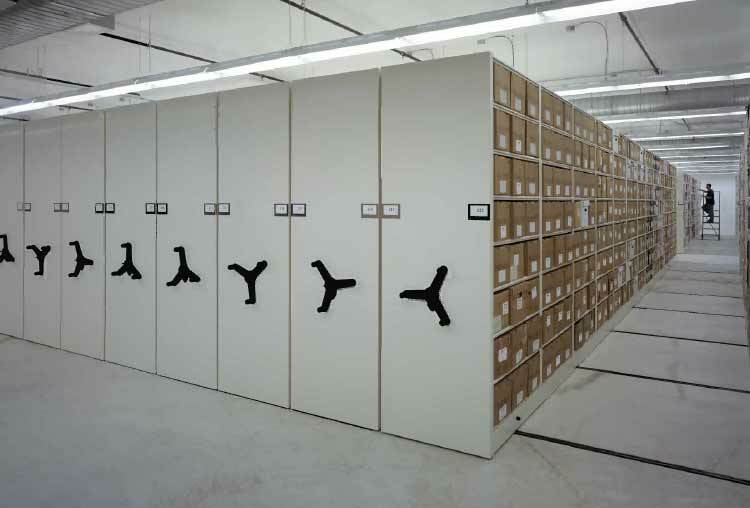 By the time Georgia’s Governor and Secretary of State asked TUFF to invest in a new Georgia Archives facility, the situation was urgent. The State needed a new archives facility, and it needed it soon. 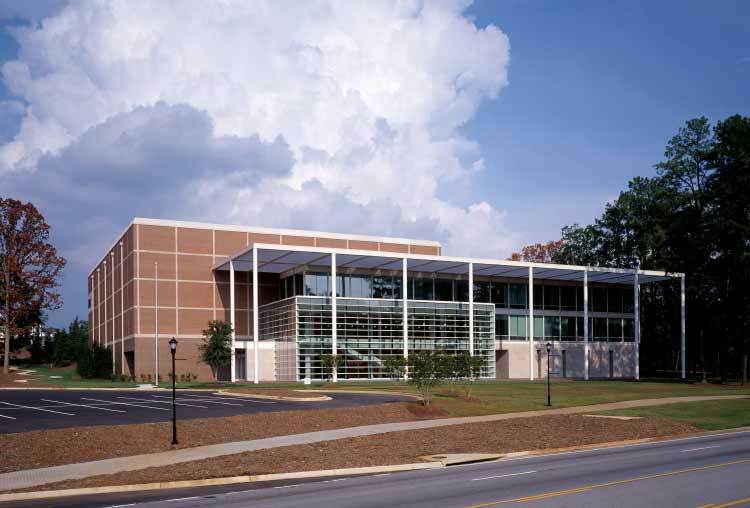 Location: A critical resource for state government, the Georgia Archives facility needed to be close to Atlanta. 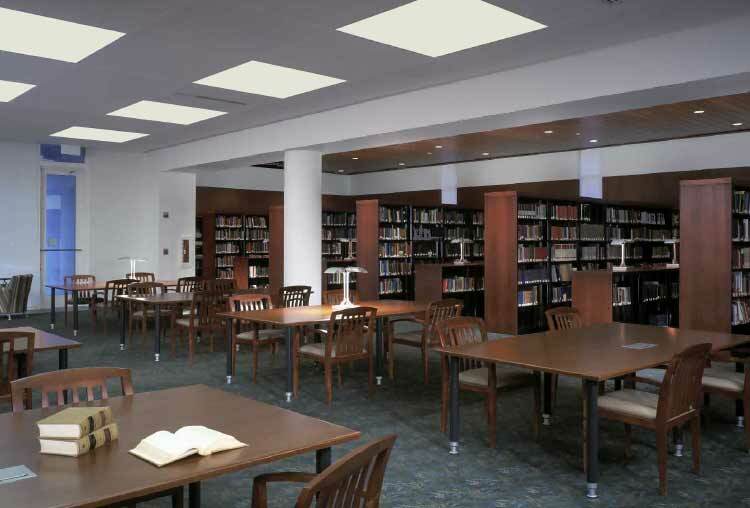 Mechanical Systems: To preserve the archives, the facility required sophisticated HVAC equipment with precise temperature and moisture controls. Tourism Infrastructure: The Georgia Archives needed to be more than just a state resource – it needed to accommodate tourists, too. TUFF responded to these challenges with tax-exempt financing and a mission-driven development plan. To finance the development and help the State meet its goals, TUFF invested $41 million in tax-exempt debt. 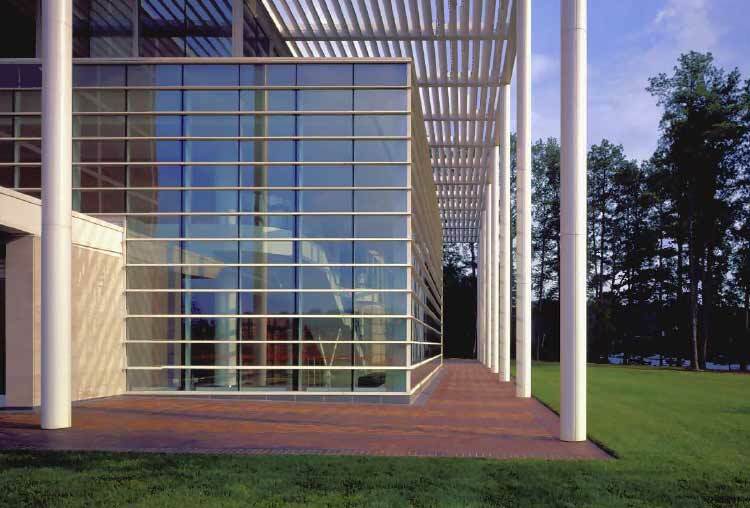 In alignment with its education mission, TUFF also developed the Georgia Archives alongside Clayton State University in Morrow. The benefit to Clayton State? With the new Georgia Archives so close by, the university could expand curricula and offer new degree programs – a result that advances education and creates economic development opportunities. TUFF also partnered with the National Archives and encouraged the federal government to construct a new regional facility alongside the Georgia Archives. 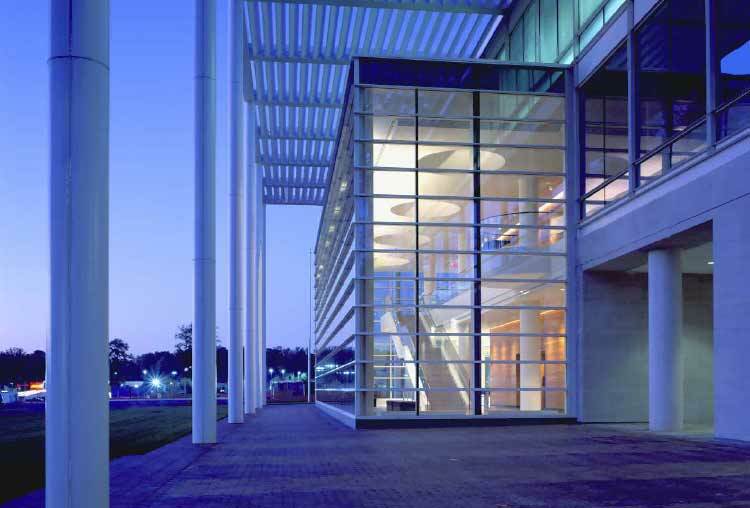 Today, the Georgia Archives and the National Archives at Atlanta complete the nation’s only co-located state and federal archives campus. 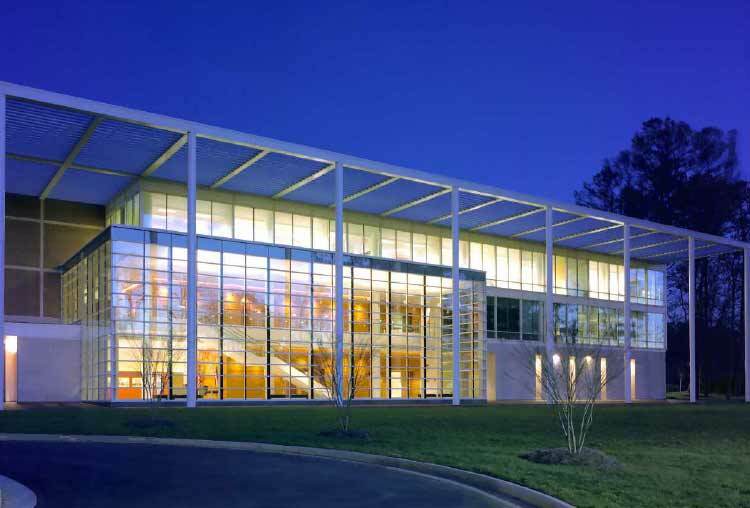 Thanks to TUFF’s leadership, the Georgia Archives are equipped to serve state agencies, the people of Georgia, and visitors to the Atlanta area. They are also a catalyst for opportunity in the community surrounding Clayton State. Tthe Georgia Archives give people – students, researchers, state employees, tourists – a new reason to visit Morrow. And for many students in the university’s archival studies program, the state-federal campus is more than just an educational resource. It is a source of employment, too.